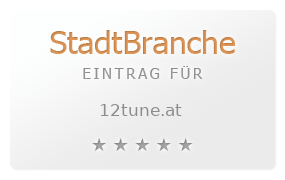 12Tune.com Wilkommen bei 12Tune.com! Car Tuning Styling in Europa Stay Tuned! 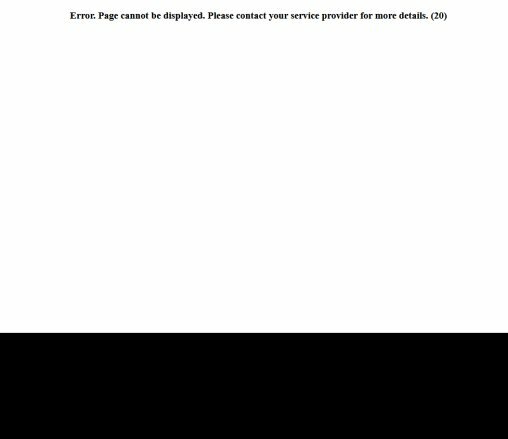 12Tune.com The biggest retailer for Cartuning Carstyling! All Tune parts for your Honda Subaru Mitsubishi Nissan and JDM cars in stock! Car Tuning Styling in Europe Stay Tuned!